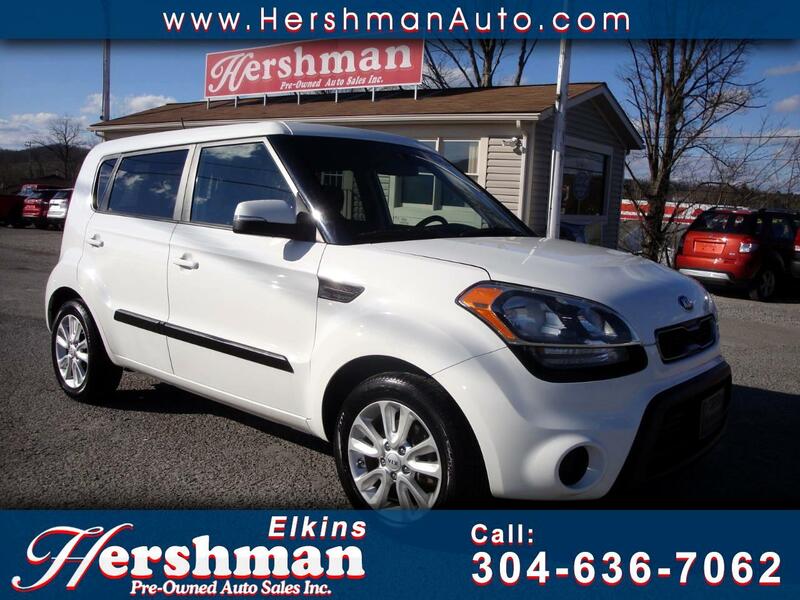 CARFAX AVAILABLE******* SEE OUR FULL INVENTORY AT WWW.HERSHMANAUTO.COM**** OR CALL 304-636-7062*****FINANCING AVAILABLE*** Dealership not responsible for errors due to typo or wrong information listed on a vehicle. Sales Tax, Title, License Fee, Registration Fee, Dealer Documentary Fee, Finance Charges, Emission Testing Fees and Compliance. Fees are additional to the advertised price.